Eight of UMBC’s explorers, dreamers, teachers, and thinkers will soon travel to countries across Europe and Asia as 2018 – 19 U.S. Fulbright Scholars. The grantees are all graduates of UMBC’s College of Arts, Humanities, and Social Sciences (CAHSS), representing majors in modern languages, linguistics and intercultural communication, history, english ancient studies, economics, political science, and global studies. They will research and teach English in China, Kyrgyzstan, Macedonia, Lithuania, Indonesia, South Korea, Sri Lanka, and Romania. “This year’s Fulbright Scholars demonstrate the excellence of the humanities and social sciences at UMBC, as well as the centrality of global understanding to a contemporary liberal arts education,” says Scott Casper, dean of CAHSS. The United States government established the Fulbright Program in 1946 to increase mutual understanding between people of the U.S. and other nations around the world. Today, this “flagship international educational exchange program” is active in over 160 countries. It is highly competitive, receiving over 11,000 applications each year. Recipients are chosen based on academic or professional achievement and demonstrated leadership potential. (L to R) Brian Souders, Flora Kirk, Sophia Lopresti, Morgan Zepp, Kelly Daughtridge, Manisha Vepa, Marc Schultz, Jessica Willis, and Morgan Chadderton. UMBC began participating in the Fulbright Program in 1970. Since then, Fulbright has chosen 70 UMBC students to represent the United States through research, teaching English, or pursuing graduate studies internationally. 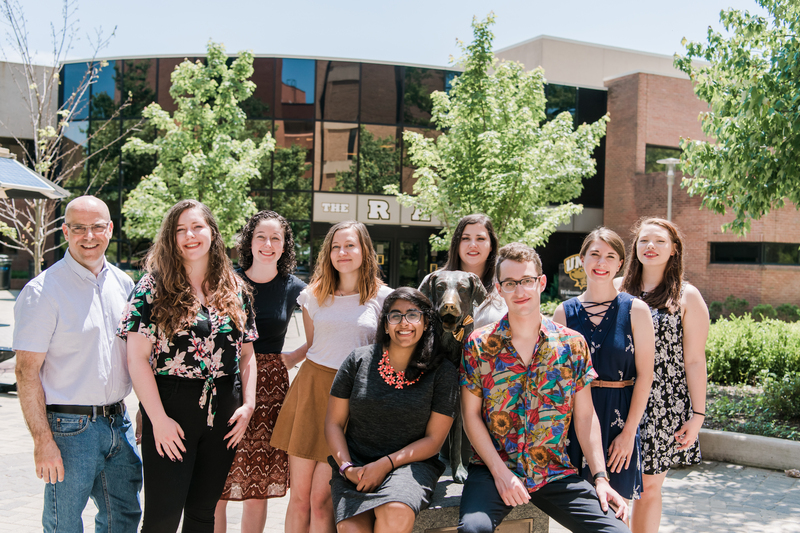 UMBC has been particularly successful in the past 5 – 10 years, seeing a major increase in the number of Retrievers—students and alumni—recognized as Fulbright Scholars. UMBC’s increasing success rate is thanks to dedicated support from faculty and staff, as well as the International Education Office’s Fulbright Boot Camp. Participating students receive guidance and advice throughout the application process and access to a supportive network of peers and mentors as they plan for their journeys. Di Maria believes UMBC’s substantial foreign language offerings, intercultural learning opportunities, and focus on community engagement inspire and prepare students to pursue Fulbright experiences. This year’s recipients are exploring a broad range of fields through a global lens, from urban planning to music and dance, to women’s leadership. 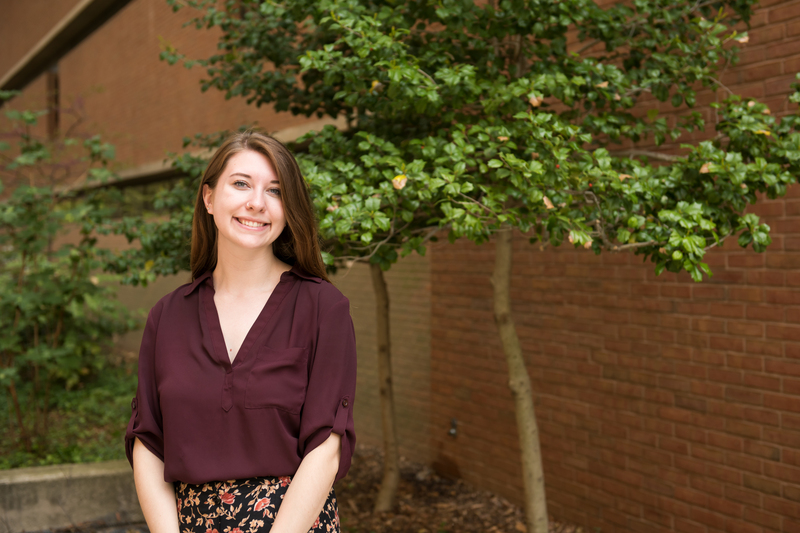 Morgan Chadderton ’18, modern languages, linguistics, and intercultural communication, will teach English in Kyrgyzstan while continuing to strengthen her Russian language skills. Chadderton, a Humanities Scholar, previously studied in Kyrgyzstan as a Gilman Scholar in 2016. She looks forward to her Fulbright experience as the next step toward a foreign service career. Kelly Daughtridge ’14, history, ’17 M.A., historical studies, will teach English in Macedonia. She has already visited Turkey, Greece, Malta, Italy, Germany, Austria, the Czech Republic, and Hungary, and is fascinated by the cultures of the region. In addition to teaching English, Daugherty will conduct independent research on contemporary perspectives on tombs in Orthodox churches. Inspired by her father’s cross-cultural work in the U.S. Marine Corps, Sophia Lopresti ’18, global studies, has already led humanitarian and educational trips to Nicaragua and Panama. She looks forward to teaching English in Indonesia as a Fulbright Scholar and hopes to continue her work there supporting access to oral health care. “Helping others at home and abroad has allowed me to reflect extensively on the many privileges I have in the United States,” says Lopresti, focusing in particular on access to education and healthcare. Following her Fulbright, she will pursue graduate education in nursing or public health. Jessica Willis ’17, modern languages, linguistics, and intercultural communication, is passionate about women’s leadership development. As a young woman, Willis enjoyed growing as a leader through the Girl Scouts, which eventually granted her its highest honors, the Gold Award. For the past year, she has served in the Maryland Conservation Corps, an AmeriCorps program focused on protecting natural resources. She hopes to apply skills learned through both experiences to her work teaching English in Sri Lanka as a Fulbright Scholar. While there, she will also work with young women in the Sri Lanka Girl Guides Association and other women’s groups. Morgan Zepp ’18, global studies and English, developed a deep interest in Lithuanian culture through growing up in a community with a significant Lithuanian-American population. She looks forward to expanding her cross-cultural communications skills by teaching English in Lithuania as a Fulbright Scholar. Flora Kirk ’18, ancient studies, will be conducting research on Roman coins at Babeș-Bolyai University (UBB) in Romania. Her Fulbright Study/Research Award follows preliminary research conducted in Great Britain. Kirk has traveled extensively throughout Europe, including researching and interning at museums and archaeological sites in Romania, the United Kingdom, and Italy. She has knowledge of Italian and advanced Latin. 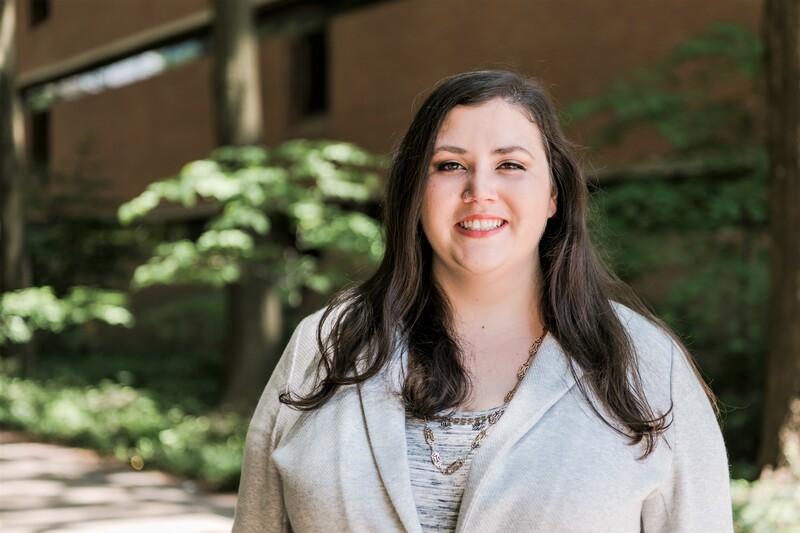 In addition to continuing her research through local museums and libraries, she looks forward to developing her Romanian conversation skills, while helping Romanian students perfect their English. Marc Schultz ’18, political science and global studies, will return to China through a Fulbright Study/Research Award focused on urban development after previously studying at the Harbin Institute of Technology as a Boren Scholar. He will take intensive Sichuanese Mandarin language courses funded through the Critical Language Enhancement Award to help him better conduct research in the Sichuan province. The Sichuan province was heavily impacted by a deadly earthquake in 2008. Schultz hopes to explore how Sichuan residents are using innovative urban development practices to address issues of inequity and displacement following the earthquake. “Living in Baltimore has deepened my awareness of the massive effect that the urban environment has to uplift or further oppress its residents,” says Schultz. Following his Fulbright experience, Schultz plans to complete a graduate degree in international studies in preparation for a foreign service career. UMBC’s International Education Services office encourages students interested in the next Fulbright cycle to attend Fulbright Boot Camps starting in late June. These workshops support current students and recent alumni in choosing an appropriate program and honing competitive essays for their application. Banner image: (L to R) Morgan Chadderton, Flora Kirk, Kelly Daughtridge, Morgan Zepp, Jessica Willis, Manisha Vepa, Marc Schultz, Sophia Lopresti. All photos by Marlayna Demond ’11 for UMBC. Video by Corey Jennings ’10 for UMBC.